Want to receive email updates from TSEA or TEAM? Have you moved? 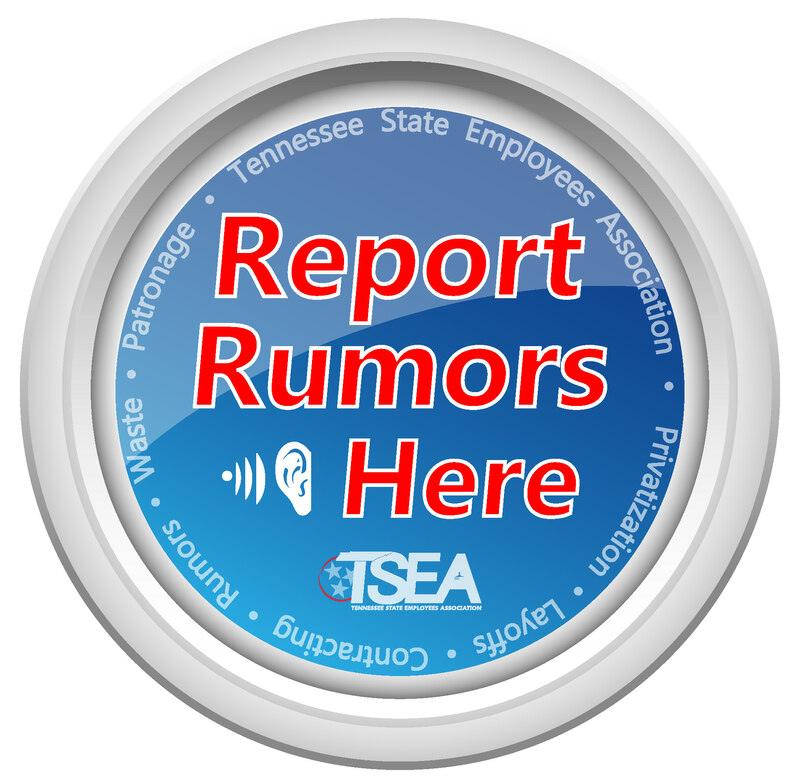 Regardless of whether or not you’re a member of TSEA, we want to provide you with the information you need to know as a state employee! Fill out the form below to let us know how to contact you. If you previously unsubscribed and wish to receive emails again, CLICK HERE to RESUBSCRIBE.